Bert, Jane and their family exemplify the best of businesses that feel a strong commitment to the community they serve. The Boeckmann Family encourages their Galpin team to a high standard of involvement, giving generously of their time and resources to support countless individuals, groups and organizations that represent all walks of life…all around the globe! GAS is commissioned by Jaguar Cars to build the Jaguar XJ75 Platinum Design Concept to commemorate Jaguar’s 75th anniversary. 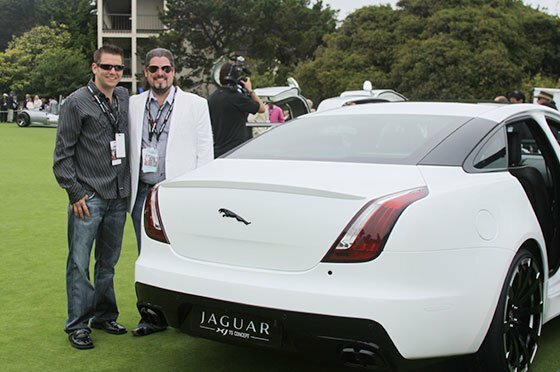 The GAS-built XJ75 was showcased at the prestigious Pebble Beach Concours D’Elegance. Galpin has been invited to feature a vehicle at this event every year since. Greek teenager Vasilis’ dream became reality when the Make-A-Wish Foundation (which grants the wishes of children with life-threatening medical conditions) brought the youngster and his family to GAS. Vasilis got to spend the day with his TV idol, “Pimp My Ride” host Xzibit, and enjoyed the Boeckmann Family’s royal treatment as he got up close and personal with custom classic cars in the Galpin Collection. 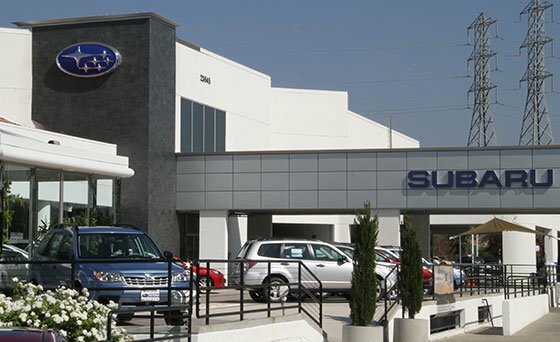 Galpin Subaru opened in 2010 at Galpin Santa Clarita, adding another remarkable brand to the ever-growing Galpin Motors Family of automobile dealerships! 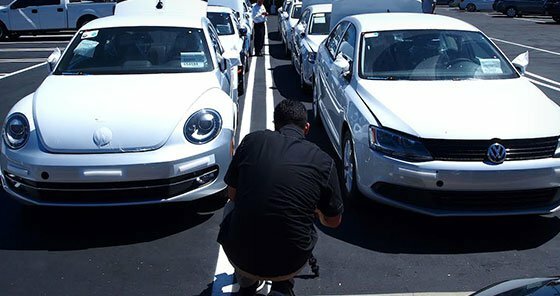 Galpin Volkswagen joined the stellar lineup of Galpin Motors franchises in 2012, opening at 15421 Roscoe Bl., just east of Galpin Ford and Galpin Pre-Owned. 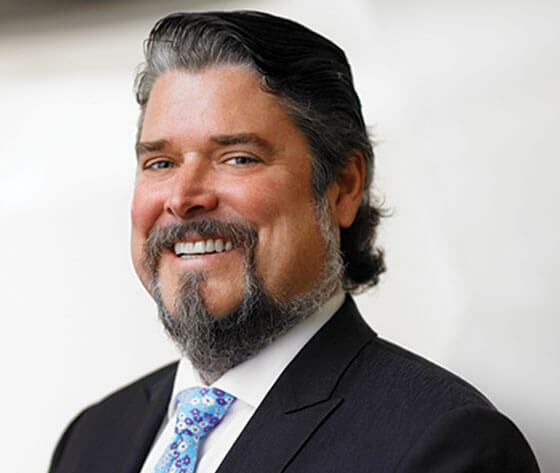 Beau officially named president & COO of Galpin Motors.